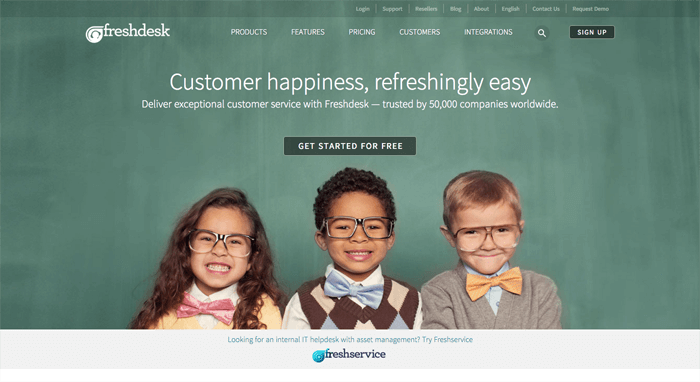 Description: If you find yourself doing customer service for your Startup, and answering the same questions over and over, Freshdesk can help reduce the workload by having scripted answers to common questions, as well as managing the the service requests with ticketing and tracking. Systems like this are great because it allows you to scale your support team well, or outsource it once you can't, or don't want to, handle it yourself. Description: Very cost-effective all-in-one customer support tool. Live Chat, Facebook, Twitter, Messenger, Email, SMS, Phone and online knowledge base. Also has a free plan. 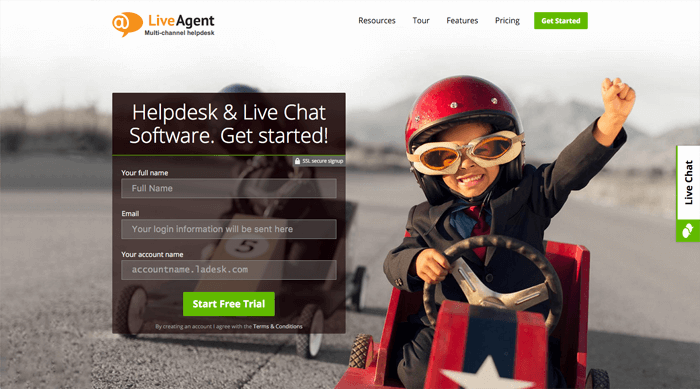 Description: Combining the usual email help desk approach with live chat, Live Agent treats issues as "tickets" and has a huge amount of features to take care of all your customers' issues, including gamification if you want to reward your support staff as they help more and more people. There's also knowledge bases, articles, call center compatibility with Twilio, and API integration with Zapier. Pricing is reasonable, and if you have a ton of support agents you can save money in the long run by buying a one time license for the system.